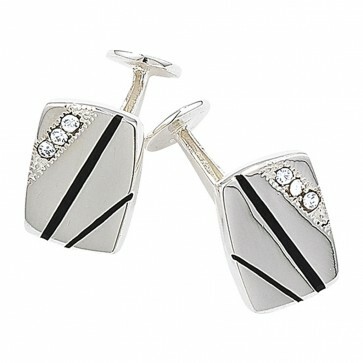 Sterling silver enamel and crystal cufflinks. Cufflink Height 13mm x Width 10mm. Approximate cufflink weight 4.8 grams. 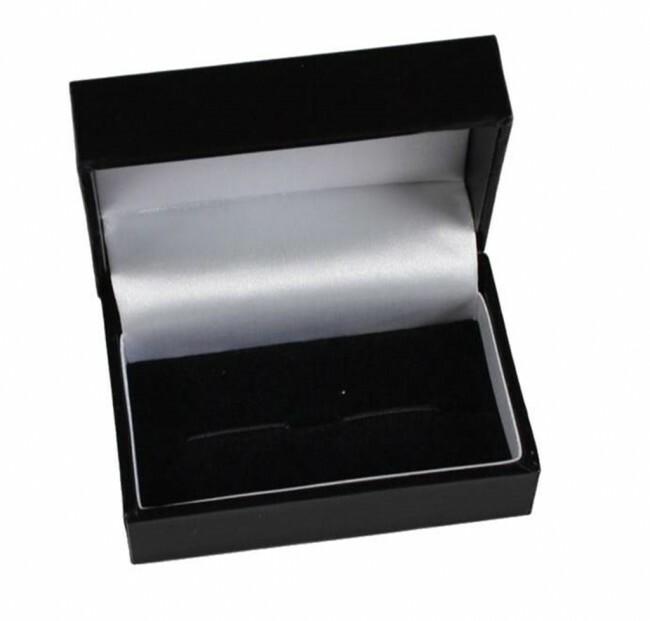 These cufflinks will come to you in a black leatherette gift box.